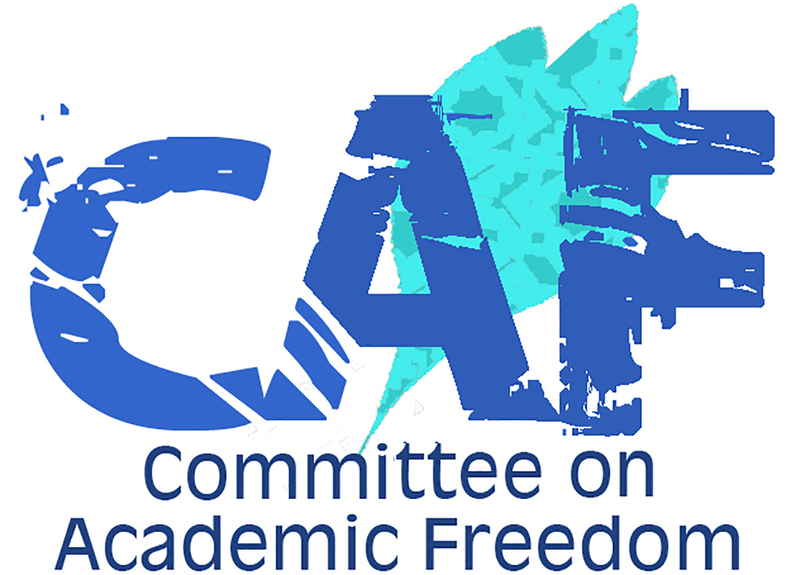 We write to you on behalf of the Committee on Academic Freedom of the Middle East Studies Association of North America (MESA) to protest the travel ban on Mozn Hassan, the founder and director of Nazra for Feminist Studies, who was prevented from leaving Egypt on June 27, 2016. Ms. Hassan is an internationally known defender of human rights who received the Charlotte Bunch Women Human Rights Defenders Award from the Global Fund for Women in 2013. Nazra for Feminist Studies, which Ms. Hassan directs, is an active producer of research on how to protect women’s rights, including research on problems which your administration has pledged to tackle. In the context of growing government and civil society concern with sexual violence against women in public spaces, Nazra staff have met with the Department of Combating Violence Against Women in Mr. Abdul Ghaffar’s Ministry of the Interior. Nazra called for the creation of a national strategy to combat such violence, which was produced by the National Council for Women in May, 2015. That strategy, the National Strategy for the Elimination of Violence against Women, called on the government, as one of many initiatives, to increase the number of domestic violence shelters, and in May, 2016, Nazra produced a detailed study on ways to improve such shelters. On March 22, 2016 three staff members of Nazra were called to appear before a judge in connection with Case No. 173--commonly known as the “NGO foreign funding” case, which threatens to close the most active human rights organizations in Egypt and to sentence their founders to jail--followed by the summoning of Hassan herself on March 29, 2016. On June 27, Hassan attempted to travel to Beirut to attend a meeting of the executive committee of the Women Human Rights Defenders Regional Coalition for the Middle East and North Africa, but was prevented from leaving Egypt. The travel ban on Ms. Hassan follows those imposed on a disturbing and growing number of directors and researchers from other human rights organizations charged in connection with Case No. 173, including: Gamal Eid, the director of the Arabic Network for Human Rights Information; Hossam Bahgat, former director of the Egyptian Initiative for Personal Rights; and likely also Mohamed Zarea, the director for Egypt of the Cairo Institute for Human Rights Studies, who was prevented from leaving Egypt on May 26. Directors of several human rights organizations have had their assets frozen, and those charged in the case may well be sentenced to jail, perhaps even to life imprisonment under amended Article 78 of the Penal Code, which authorizes this sentence for those receiving money from abroad “with the aim of pursuing acts harmful to national interests or destabilizing general peace or the country’s independence and its unity.” Yet, far from “pursuing acts harmful to national interests,” all of the NGOs targeted in the recent crackdown are devoted exclusively to defending the rights guaranteed to all citizens in the Egyptian constitution.